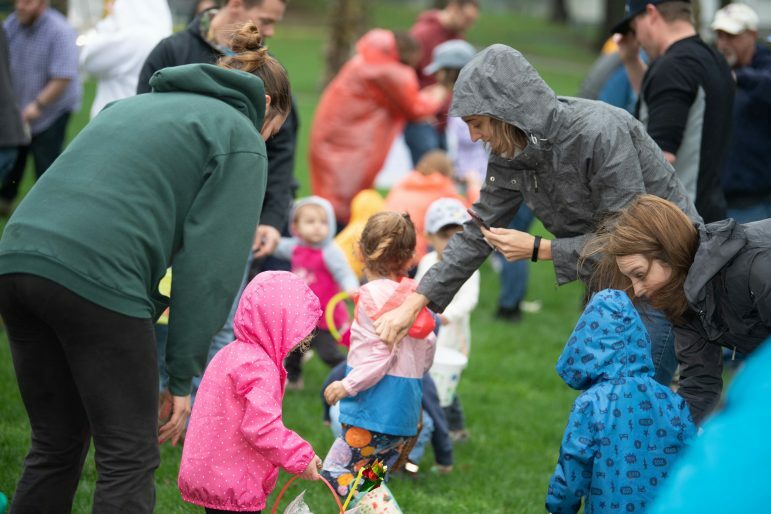 In spite of the wet weather that preceded the event, hundreds of families came to Dimmick Park in Hellertown Saturday morning to meet the Easter Bunny and then hunt for eggs at various age-specific areas. U.S. Postal Service officials report that in 2018, 5,714 letter carriers experienced dog bites or dog attacks. 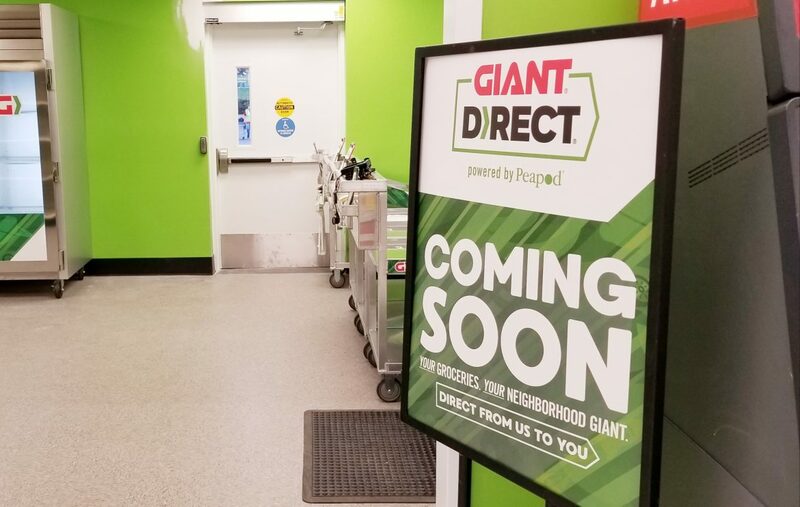 With deliveries every day, including Sundays and holidays, carriers continue to experience dog bites in urban, suburban and rural settings. On April 21, 1969, Neil Armstrong had yet to walk on the moon, the hippie counterculture that would soon reach its zenith at Woodstock was in full bloom, and something important happened in Hellertown. That something was the opening of the borough’s new post office at 660 Delaware Avenue. A little more than 48 hours after their big victory over previously unbeaten Southern Lehigh, the undefeated Saucon Valley girls lacrosse team travelled across town to Freedom for a Thursday night turf field fight against the Lady Patriots. The Pates were to be a formidable foe sporting a 9-2 record with their only losses coming at the hands of the powerful Easton and Parkland programs. 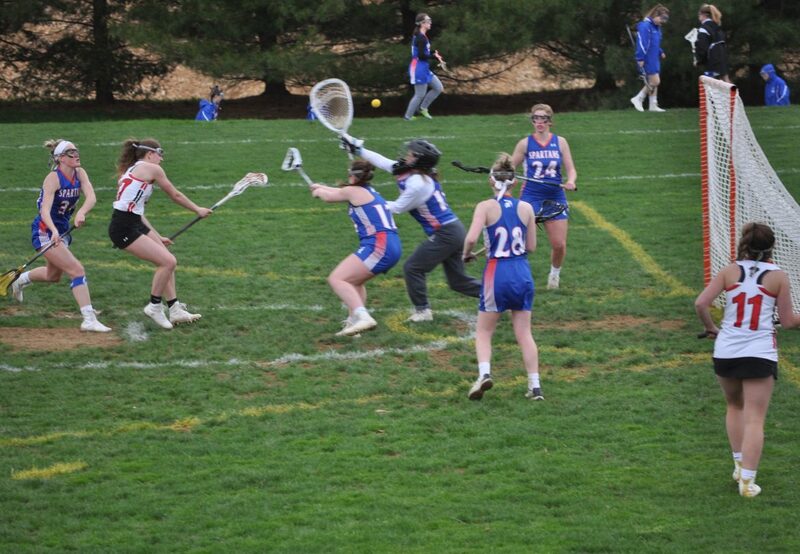 In addition, the Lady Patriots had the highly-skilled services of junior Katie Flynn who, with her 83 goals last season, is on pace to become one of the Lehigh Valley’s top scorers in girls lacrosse history. It was to be a challenge that would need to bring out the best in the Panthers. Shirley Lane Kemmerer, 82, of Hellertown, died Friday, April 19, 2019 at VNA Hospice House of St. Luke’s, Lower Saucon Township. Arrangements are by the Heintzelman Funeral Home Inc., Hellertown. What Happened to Adam Brundage, Missing from Quakertown Since 2004? On Oct. 1, 2004, 26-year-old Quakertown resident Adam Brundage left his job at Applegate Farms and vanished. Borough police are asking the public for help in solving his disappearance, which after nearly 15 years is classified a cold case. The 33-year-old truck driver who allegedly caused a wreck on I-78 in Upper Saucon Township that closed the highway and snarled traffic throughout parts of the area for hours Thursday has been cited by Pennsylvania State Police at Fogelsville for following too closely. Springfield Township Police said in a Crimewatch post Monday they are currently investigating the theft of a 2002 Yamaha Banshee ATV from the 1900 block of Peppermint Road. Thomas E. Lenner, 41, of Second Street, Bethlehem Township, allegedly admitted to an officer that he had threatened to kill the woman at a home in the 100 block of E. Saucon Street, Hellertown. On Tuesday, it wasn’t just a rivalry matchup between the Saucon Valley Panthers and Southern Lehigh Spartans. It was also a lacrosse battle of the unbeaten involving two of the top teams from the Lehigh Valley area. The Spartans are #4 while the Panthers are listed as #1 according to the most recent rankings provided by lehighvalleylive.com. The Spartans made the quick trip into Hellertown with a 6-0 record, while the Panthers aimed to defend their home turf at 5-0. Competition between these two girls lacrosse programs is usually tight and this game was no different. Hellertown borough police are asking anyone who may observed suspicious activity to the rear of a residence in the 1300 block of Easton Road Saturday night to contact them. Hellertown mayor David Heintzelman was the recipient of a $1,000 honorarium for being named the Greater Lehigh Valley Chamber of Commerce’s Mayor of the Year Monday, at a dinner ceremony in Bethlehem that was attended by Pennsylvania governor Tom Wolf. 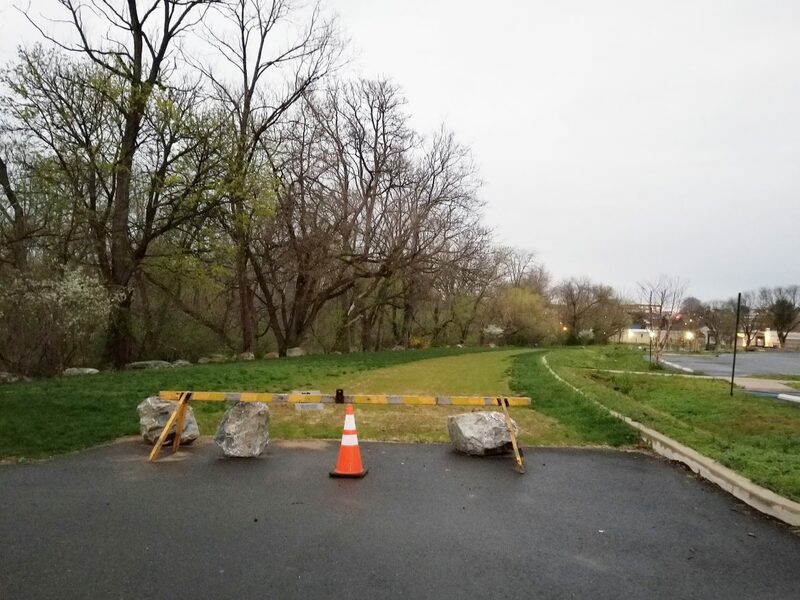 If you’re used to parking in the overflow area at Water Street Park, be aware that the area is now off limits to vehicles, and will remain closed for at least two seasons. 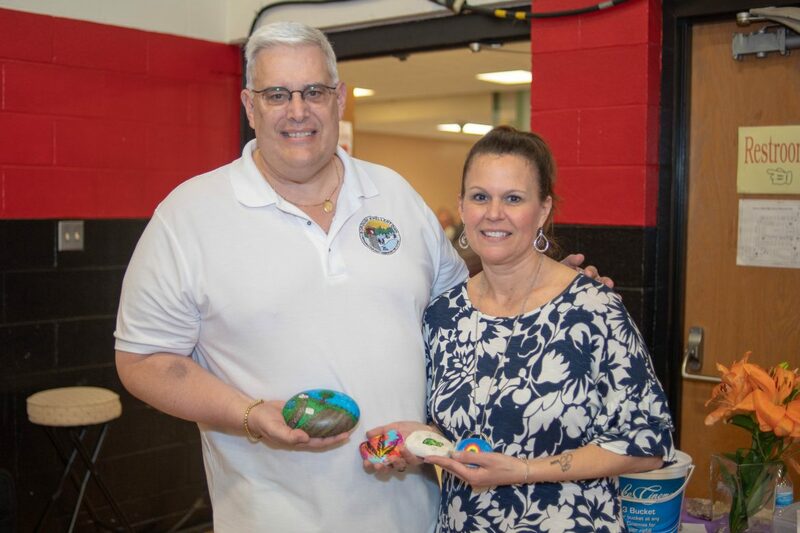 The Saucon Valley Lions’ 49th annual Lehigh Valley Gem, Mineral & Jewelry Show was held Saturday and Sunday at Saucon Valley High School and a highlight of this year’s show was a new event: a Hellertown Rocks Kindness Project rock-painting contest. 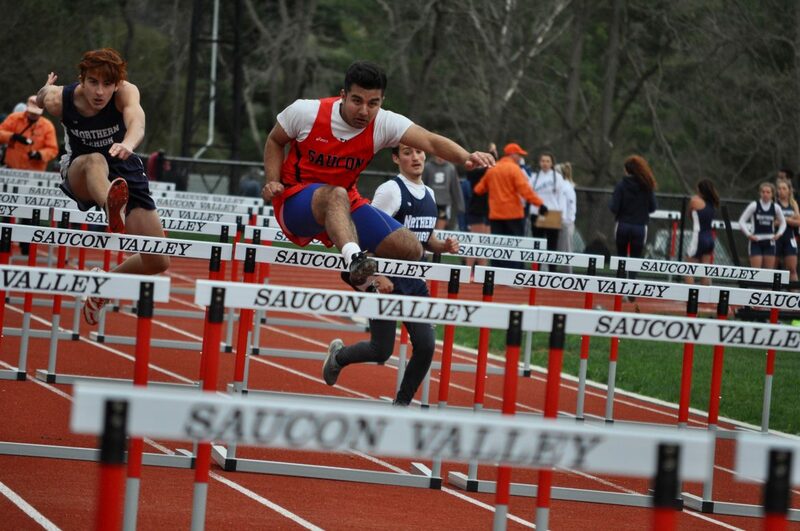 It was a cold and windy Monday as most of the Panther runners, jumpers and throwers hosted the Notre Dame Crusaders and Northern Lehigh Bulldogs on their Senior Night in a Colonial League Track & Field competition. Because of the gusting winds, PIAA officials cancelled the pole vault and javelin events. Nonetheless, the other events went on as scheduled in this competitive affair that saw Notre Dame sweep the meet. 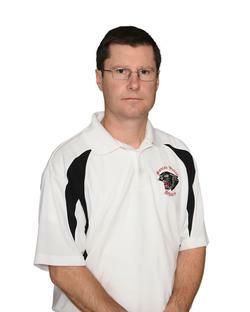 Last Friday, the Saucon Valley School District Athletic Department announced that Matt Brown had stepped down as the Panthers high school varsity basketball coach. Brown, who is a 1991 graduate of Saucon Valley, was hired back in 2001 and took over for thirteen year veteran coach, Rich Matus. After eighteen years of calling the basketball shots, Brown made the decision that it was time for him to go. A couple who police said were allegedly “fornicating” along a section of the Saucon Rail Trail in Hellertown borough have been charged with disorderly conduct, borough police said in a news release Monday.